Local disk is a disk or tape drive directly attached to the user's computer. Usually the local disk on your computer is divided into local disk C, D, E or more, which are partitions of your local disk that you can store all your stuff on. Basically, the local disk stores all your computer data including that on the desktop. Sometimes you may deleted some files on your computer to save more space for other data, however you find that the data that you even deleted from trash are important. Or sometimes you need data recovery after system restore. What to do now? Well, no need to panic. What you need to do is just data rescue or recover files. 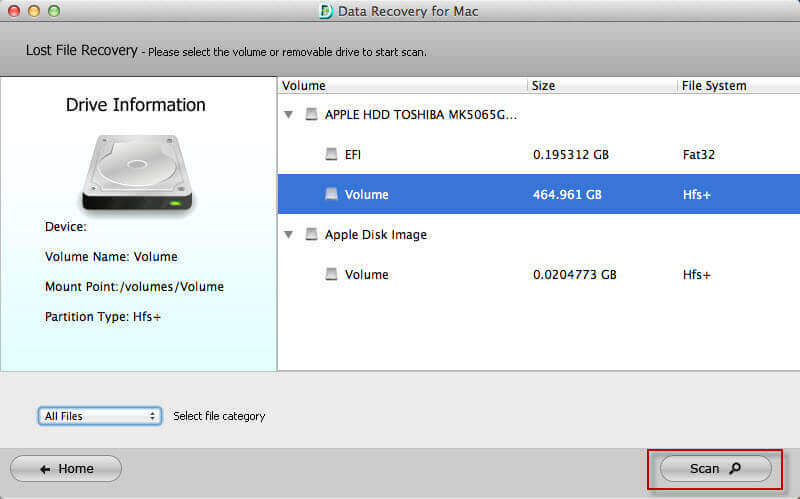 Here I will explain the step-by-step tutorials on how to recover data from local disk both on Windows and on Mac with a small tool called Data Recovery Professional, which also works to recover files from ntfs and recover files from fat. Data Recovery Professional is the professional disk recovery software. It allows to recover deleted files on local disk including videos, photos, audio files, Word document, etc. regardless of the file format of your hard disk. It can also recover files after system restore. It supports different file formats such as FAT, NTFS, EXT and HFS. Here are details of deleted data recovery, including fat recovery, ntfs recovery, and raid recovery. After launching the program, select the types of files you are to restore and click on Next to proceed. Then choose a partition on your hard drive to recover lost files from local disk. If you are not sure which partition you stored your files on you could try each of the partition on your local disk. For instance, the local disk shown on the below picture has 4 partitions, namely C, D, E, F, you should scan partition C, D, E, F respectively then. For instance, you can recover disappeared local disk D in Windows 7. After scanning, all files will be displayed by file types. We could preview before recover photos, music, documents, etc. from local disk. 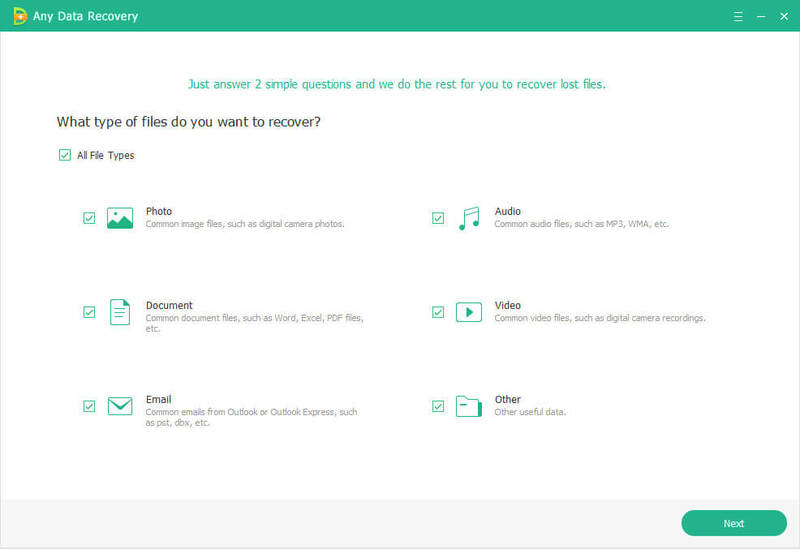 In the end, check the files you want to recover and click "Recover" button on the bottom of the interface. The demo shows how to restore photos from formatted local drive. To improve the performance of our computer and save space for other files, we could free up space on local disk. 1. Go to the "Start" menu and click "My Computer". 2. Right-click on your local disk C, D, E or other partition of the disk. Click on "Properties" and then click on the "Disk cleanup" tab. 4. Click the small box next to the list of files you would like to delete permanently. Click "OK" and then confirm by clicking "Yes" when asked if you are sure. 5. Go to the "Start" menu and click "Control Panel." Click on the "Add or Remove Programs" menu. Scroll through the list of programs and delete programs you do not use. Many computers will tell you when the program was used last. If you haven't used it in a year, then you most likely don't need it. Click "Uninstall". 6. Go to the "Start" menu and click "My Computer." Double-click on the local disk C, D, E or other partition of the disk. Click "Open." Click on the "Users" option. Double-click to access your user folder (usually a name you gave assigned). Choose "My Documents" folder and delete unnecessary files by right-clicking on each folder and clicking on "delete". 7. Go to the "Recycle bin" on your desktop. Delete all the files on your recycle bin. You don't need to worry about deleting the wrong files when free up local disk. Data Recovery Professional could help you recover deleted photos from local drive easily. 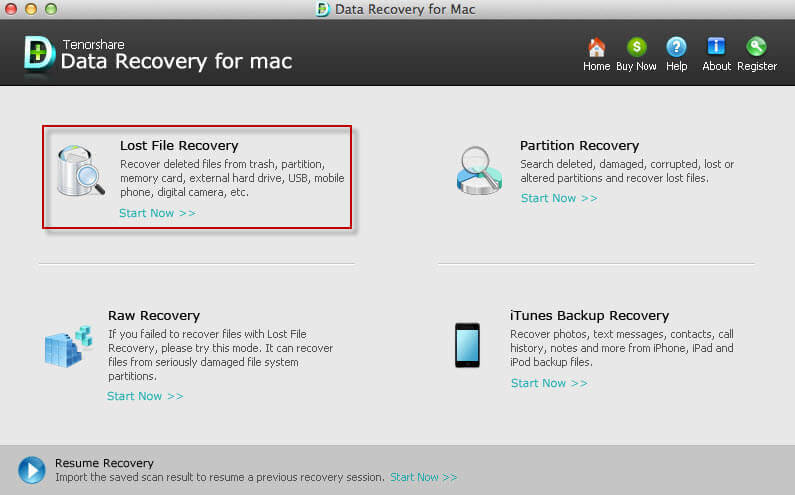 If you are using Mac OS X (including Mac OS X 10.10, 10.9, 10.8, 10.7, 10.6 and below), just go straight to Data Recovery for Mac tool which is able to recover data from local disk on Mac.